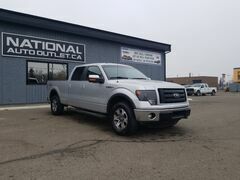 National Auto Outlet has a wide selection of exceptional pre-owned vehicles to choose from, including this 2014 Ram 1500. Pull up in the vehicle and the valet will want to parked on the front row. This Ram 1500 is the vehicle others dream to own. Don't miss your chance to make it your new ride. 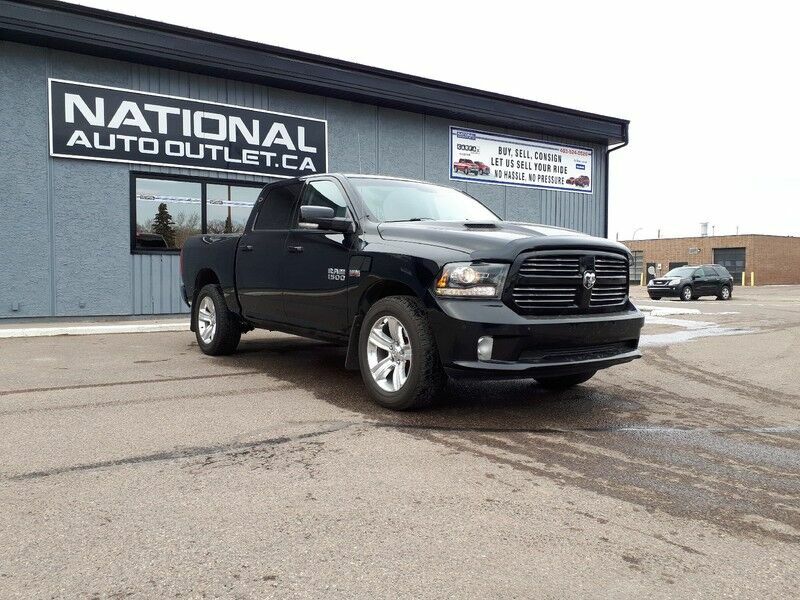 With 4WD, you can take this 2014 Ram 1500 to places roads don't go. It's all about the adventure and getting the most enjoyment out of your new ride. There is no reason why you shouldn't buy this Ram 1500 Sport. It is incomparable for the price and quality. The Ram 1500 Sport will provide you with everything you have always wanted in a car -- Quality, Reliability, and Character.